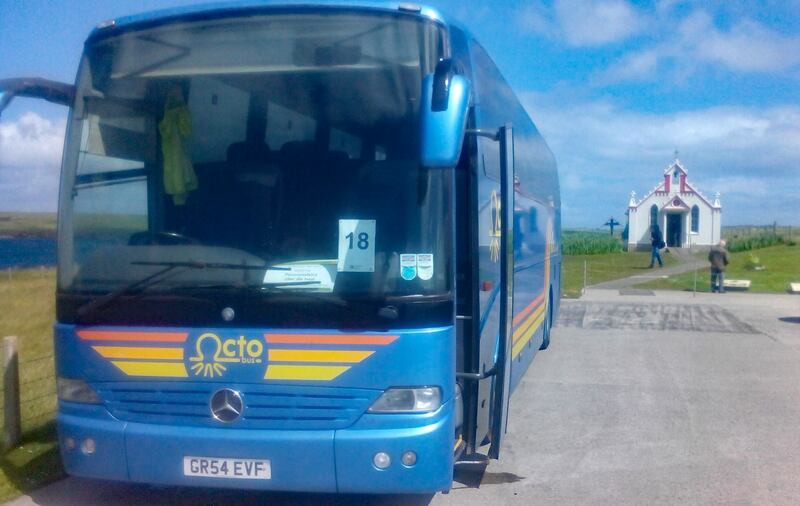 OCTO is a coach, bus and minibus company providing convenient and comfortable transport services in Orkney. 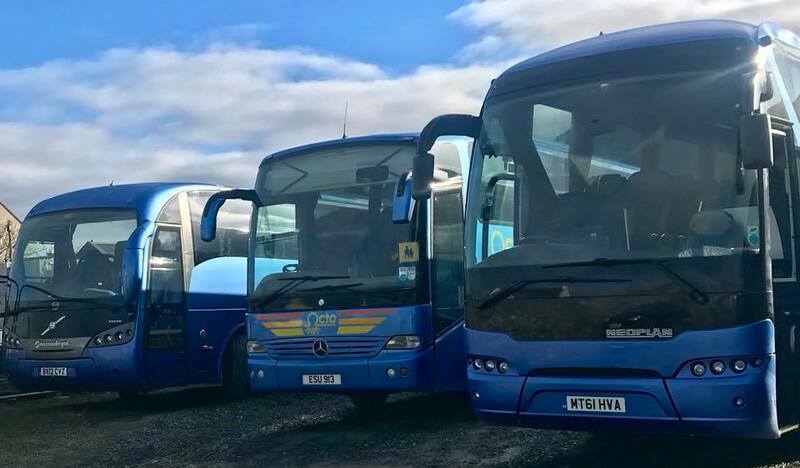 We have a range of sizes of vehicles from 15 seat minibuses and 53 seat coaches. We can also provide wheelchair accessible vehicles. 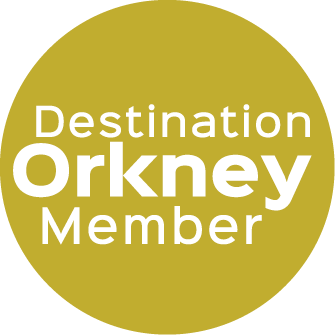 We can provide tours through Orkney Heritage Tours to meet all your needs, whether you wish to go on a bespoke tour with a small group or join a coach from a cruise liner. 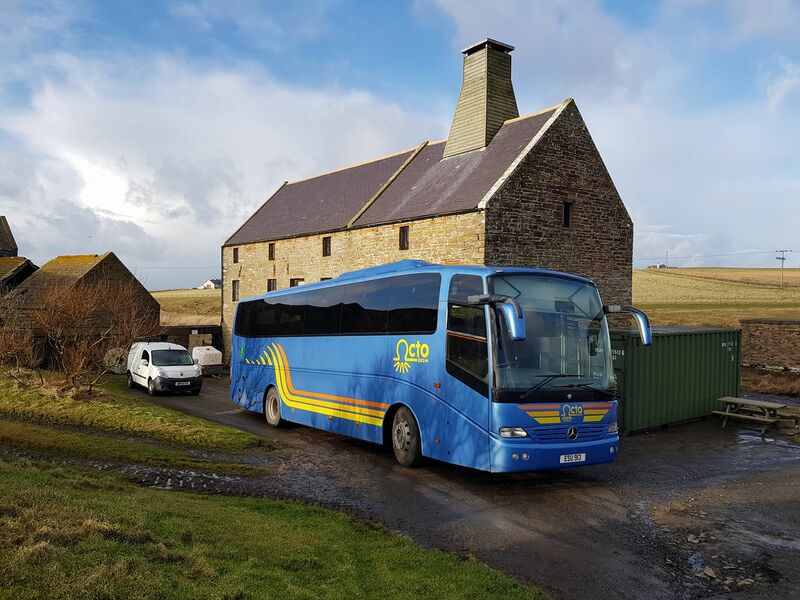 Maeshowe shuttle bus – A shuttle service between Maeshowe visitors centre and Maeshowe for Historic Environment Scotland. School contracts – We run 2 contracted school runs. Transport for community groups – We provide transport for community groups and can accommodate young children to elderly people. We can also provide low floor vehicles and wheelchair accessible buses. Cruise liner excursions – We provide coaches for Shore excursion companies to take people around Orkney’s many spectacular sites. Scheduled Guided Tours – Orkney Heritage Tours provide guided tours around the mainland of Orkney. Seats can be booked in advance. 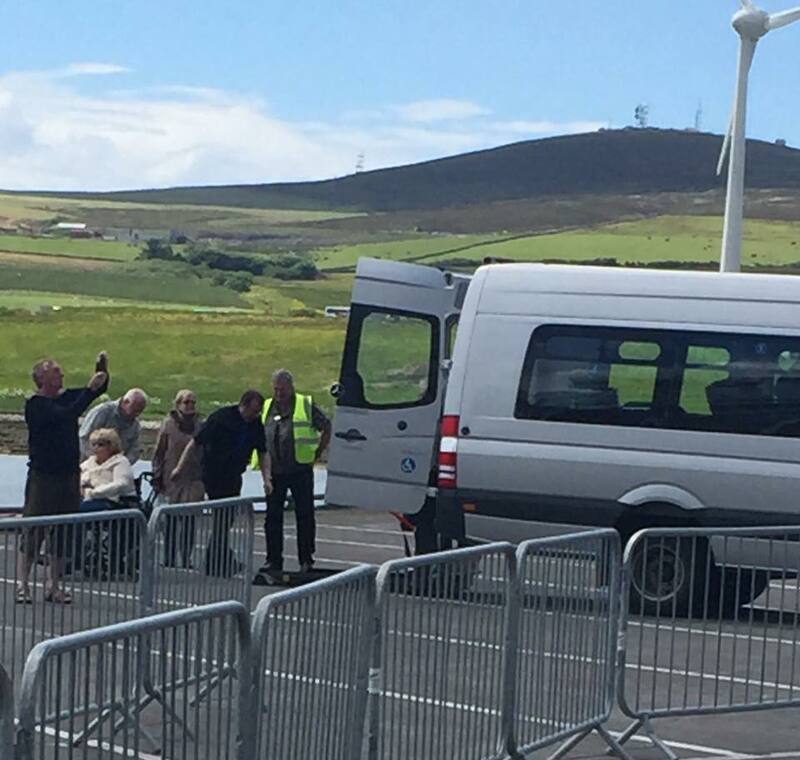 Guided Tours –Orkney Heritage Tours can provide tours for private groups in our vehicles from 15 to 53 seats. We can tailor an itinerary to suit the interests of the group. This will be guided by a STGA Green Badge qualified guide. Private hire – We can provide vehicle for other groups who may already have their own guide or just want transport. Corporate hire – We can provide transport for companies for the staff or clients. Transfers from airport or piers – We can provide transport to and from the airport or ferry terminals and will accommodate late night and early morning flights and sailing. Transport for sports teams – We can provide transport for home and visiting teams or for other sporting events. Pub crawls – We can take groups who want to go for a night out around various pubs on the mainland of Orkney. Wedding hire – We can provide daytime and late night transport for wedding guests. School trips -We can provide transport for educational trips out.